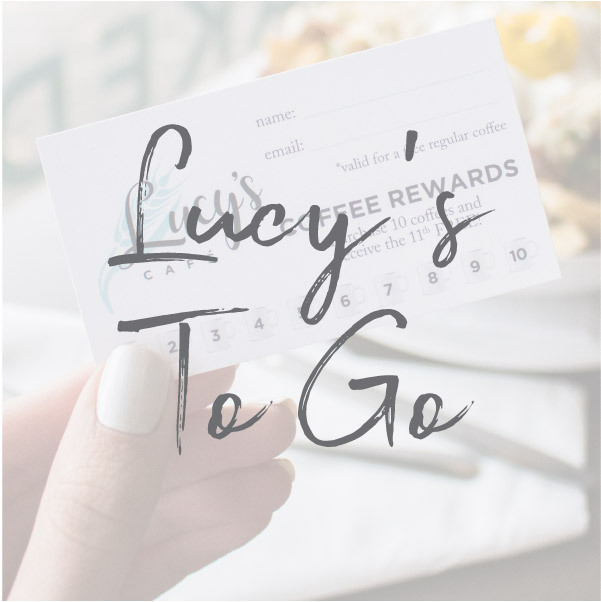 Located in the beloved Creston neighborhood, Lucy's Café is your best place for breakfast, lunch, coffee and bakery with lot of vegetarian and vegan options. Try our daily specials featuring fresh, local foods or a Mimosa from our full bar selection. Click on the images below to learn more! Want to keep up with us daily? Follow us on Facebook and Instagram (@lucyscafegr).